They were supposed to promote vigilance, but instead they’re promoting vigilantes: state consumer protection laws have opened a Pandora’s Box of civil litigation, and much of it is being aimed at beverage companies, many of which are at the cutting edge of ingredients and functionality. In the past few months, nearly a dozen class-action lawsuits have been filed against food and beverage companies that threaten their ability to grow and establish themselves even as they struggle to build a market footprint. The laws that are ultimately in place to protect consumers instead seem to be putting targets on the backs of the companies that want to meet their needs. That’s why BevNET is eagerly announcing that Justin Prochnow, an attorney with Greenberg Traurig LLP, who specializes in the regulatory needs of consumer product companies, will be offering a presentation on how beverage companies can protect themselves from civil litigation as consumer protection laws shift on the state and federal levels. 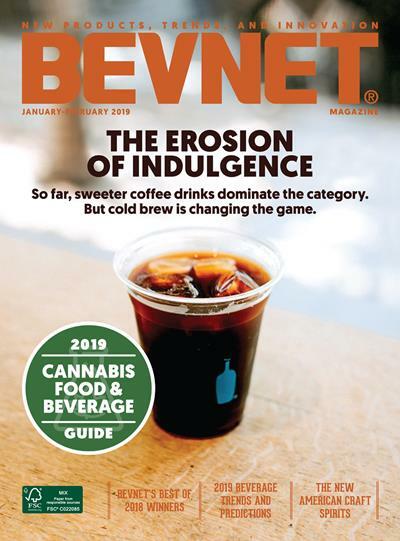 As part of his ongoing advisory work with beverage entrepreneurs through both his legal practice and his discussions with BevNET, Mr. Prochnow has gained a reputation as one of the most cogent thinkers on how companies can work within the strictures of regulation and law while still expressing their key attributes. 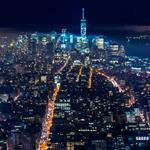 In addition to speaking at BevNET Live, which will be held on June 4 and 5 at the Metropolitan Pavilion in Manhattan, Mr. Prochnow will also be convening a session during the event that will allow attendees to approach him and other experts on a variety of legal topics, including trademarks, ingredient claims, and contract issues. The event truly offers attendees a chance to meet and discuss the legal frameworks of their business, even as they face major upheaval. A shareholder at Greenberg Traurig LLC, Justin J. Prochnow focuses his practice on regulatory and business issues primarily in the food, medical device, drug and cosmetic industries. Justin works with dietary supplement, sports nutrition, beverage, conventional food, cosmetic, medical device and OTC drug companies to ensure regulatory compliance with statutes and regulations enforced by the Food and Drug Administration, the Federal Trade Commission and other regulatory agencies. Justin prepares a wide range of business documents for industry members, including manufacturing, supply and distribution agreements. Justin also defends companies from both governmental agencies and private litigants with claims ranging from breach of contract and false advertising to RICO and Lanham Act violations. 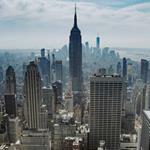 BevNET Live’s June 2012 New York City event will be held at the Metropolitan Pavilion in Manhattan. Early Bird tickets are available through April 15. 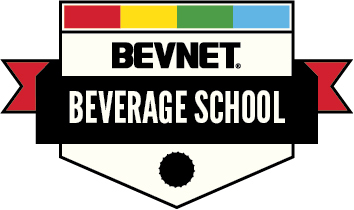 BevNET Live is a two-day forum for beverage entrepreneurs, suppliers, distributors, retailers and investors to gather, speak, exchange ideas through interactive panels and lectures, and enhance their marketing and product development strategies through our Beverage School. 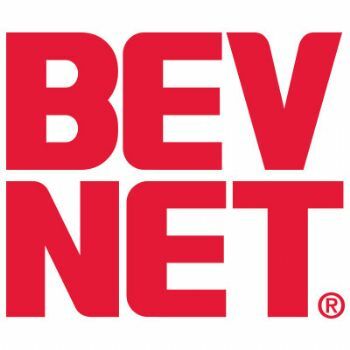 Attendees can tap the expertise of investment professionals who can help groom them to attract money, business owners with inspiring success stories, and the BevNET.com community, which has spent a decade dedicating itself to careful reporting on the fast-moving beverage industry.